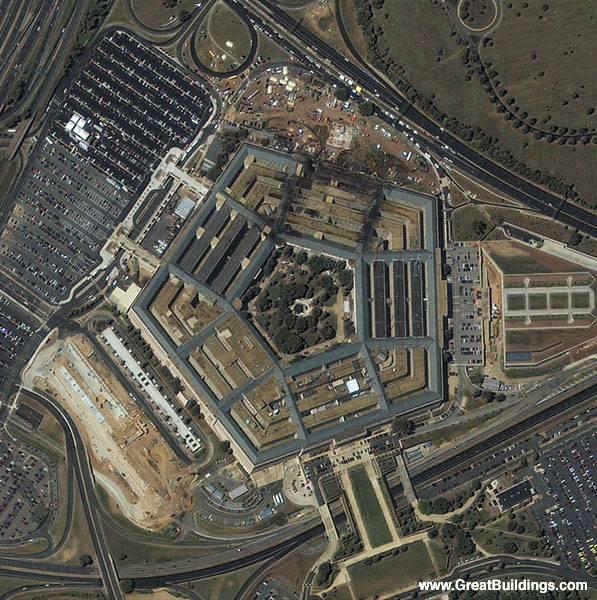 Satelite image, aerial overview of the Pentagon after the terrorist attack.. · The Pentagon · Arlington, Virginia, near Washington, D.C.
cid_pentagon_aft_si_01-crp.600 © 1990-2013 by the photographer or Artifice, Inc. or as indicated. All Rights Reserved. This document is provided for on-line viewing only.